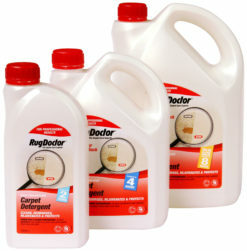 Our extensive range of products are designed to transform the carpets and upholstery in your home. 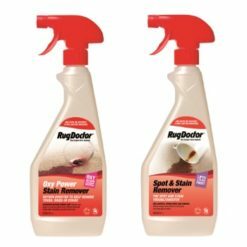 Use our powerful carpet detergents and shampoos with one of our award-winning Rug Doctor cleaning machines and restore your carpets and upholstery, removing dirt and stains. 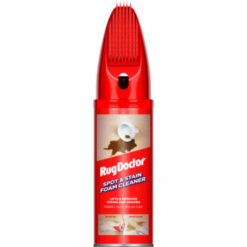 With our range of handy trigger sprays, you’ll get the cleaning power of Rug Doctor in a convenient spray bottle. They are everyday household cleaning sprays, designed for convenience. 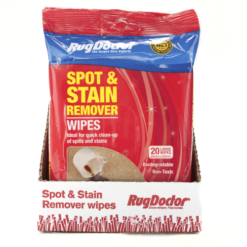 You can use them as a standalone product for tackling emergencies, or combine them with a Rug Doctor machine for an effective pre-treatment.